Auction 5-30-19 7pm. Beautiful home in Vizcaya Estates on Tee box #8! 4/5 bedroom, 3.5 baths with open floor plan. This home boasts: a wonderful layout, vaulted ceilings, gas fireplace, 2 family rooms, all brick construction, 3 car garage, large lot, 28' x 20' deck plus two large storage areas in basement 25' x 32' and 25' x 19'. Two master suites on main floor, plus an extra bedroom (which could be used as an office), a half bath, larger laundry room with counters and storage, living/dining room, plus a wonderful kitchen that is open to the main floor family room (and has doors to the deck). Basement has a large family/rec room, full bath, and 2 bedrooms (one doesn't have egress). 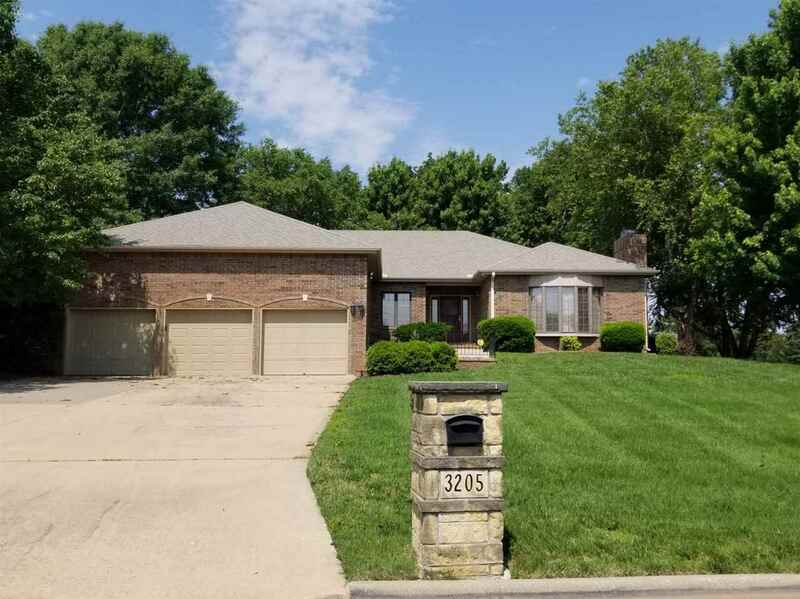 Auction to be held May 30th, 2019 at 7 p.m. at Baden Square, home will be open on May 30th from 10 a.m. - 4 p.m. for preview. Don't miss out on this one!